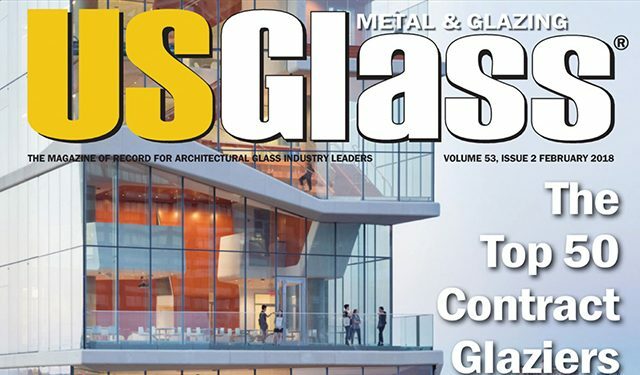 As part of the 2018 Top Glass Fabricators annual survey, Glass Magazine asked leading fabricators to nominate the exceptional glazing partners they worked with during the previous year. 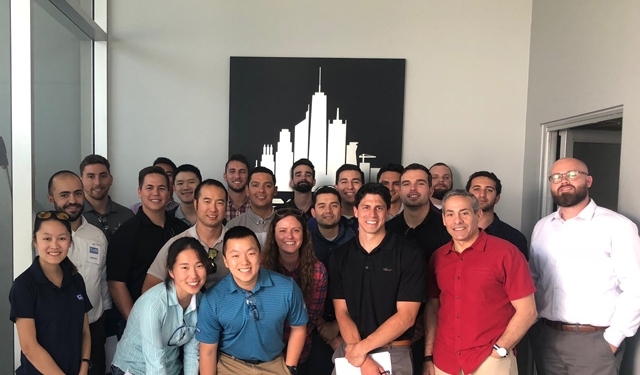 Clark Construction project engineers and project managers visited Benson’s Otay Mesa assembly facility. 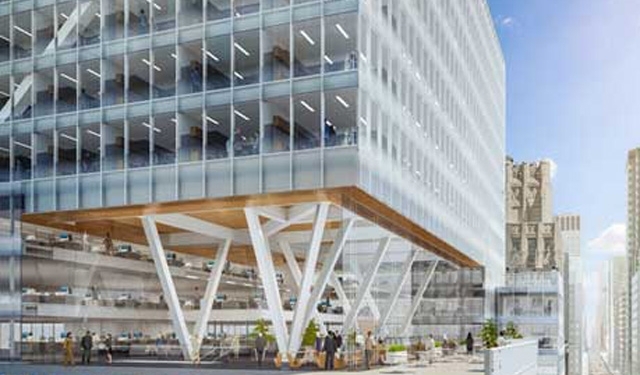 L&L Holding Company’s 390 Madison Avenue is already winning awards from the international architecture and design community. 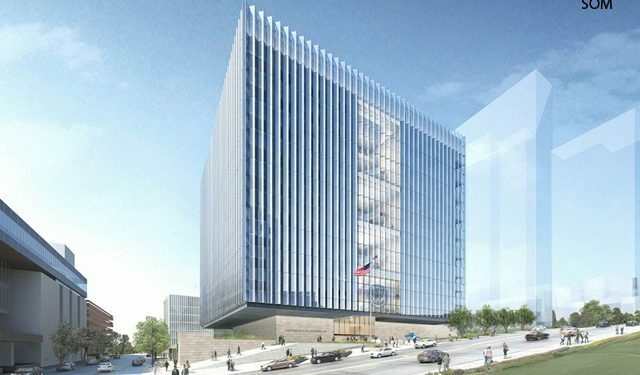 The American Institute of Architects (AIA) has announced that the New United States Courthouse in Los Angeles has won a Committee on the Environment (COTE) Top Ten Award. 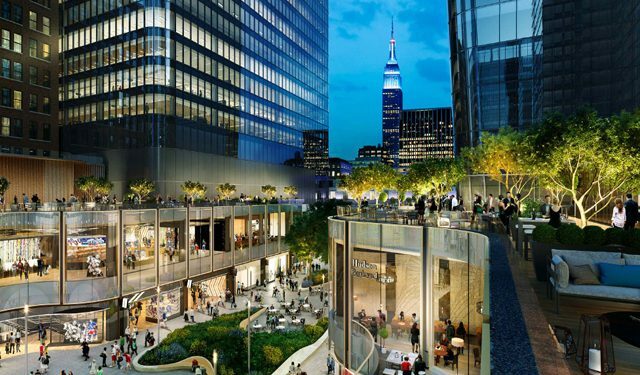 Hemmed between Ninth and Tenth Avenues and 31st to 33rd Streets, Manhattan West will hold offices, retail, hotels, and residential units, with most of the buildings featuring sleek glass facades. All of Wilshire Grand's linear accent lighting was integrated into the glazing panels, and the fixtures were pre-installed in Benson Industries' shop prior to site delivery. The contract glazing industry has a lot to be excited about in 2018. 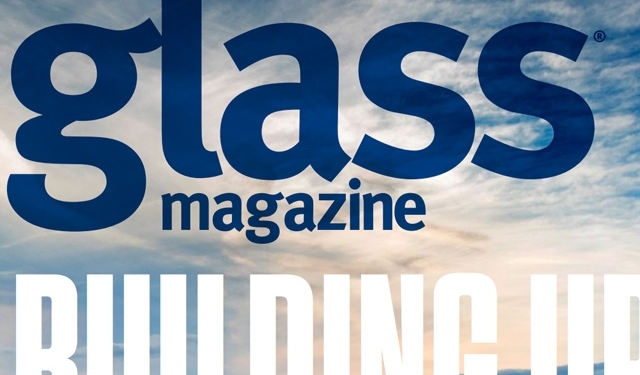 A strong economy, expected growth in business, along with new technologies and innovations, were all listed as positives by this year’s rankings of the nation’s top contract glaziers. 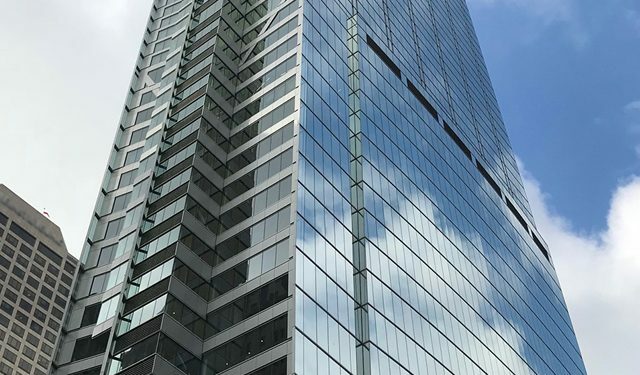 Architects and engineers DLR Group will work with external cladding subcontractor Benson Industries to cover the painted concrete facade with an aluminum curtain wall. 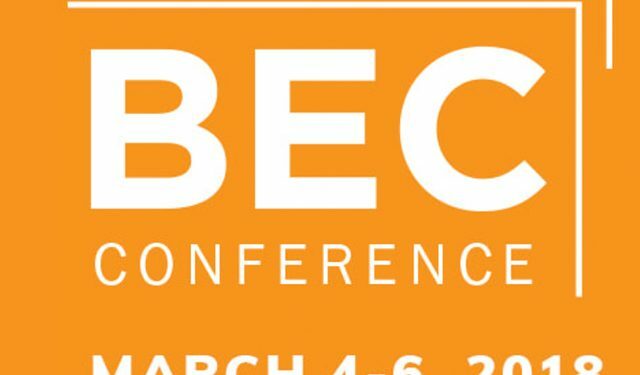 The 2018 Building Envelope Contractors (BEC) Conference opened this morning with a panel discussion that offered an in-depth look at industry challenges, trends and market perspectives. Panelists included Benson Industries' Jeff Heymann. 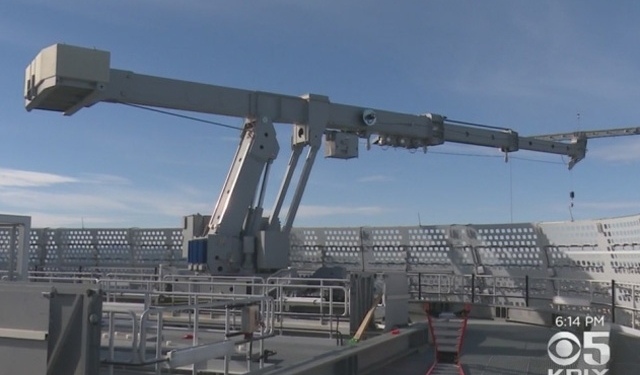 The job of keeping the exterior of Salesforce Tower clean is made possible with help from a pair of innovative tools. 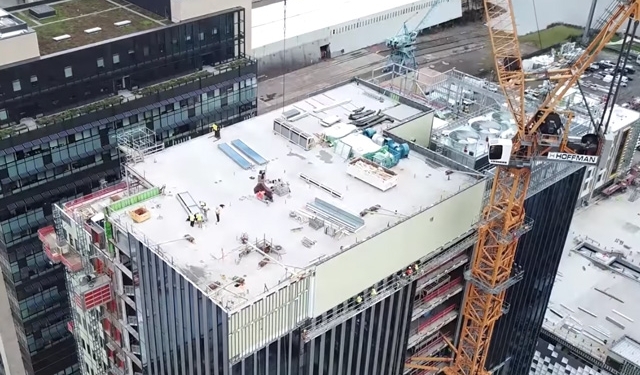 In Portland, construction workers plugged away this week on the Knight Cancer Institute’s new building. 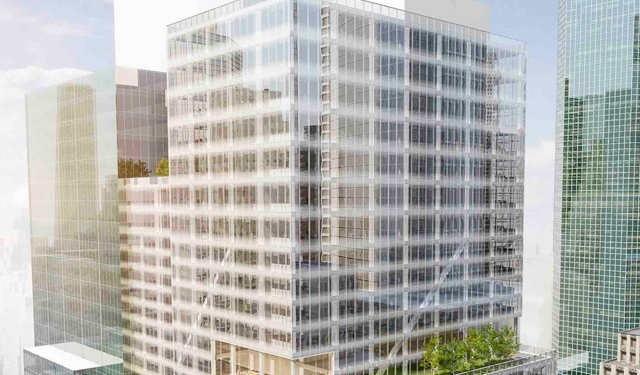 Draped in scaffolding on two sides, the 320,000-square-foot building is the latest piece in a decade-long investment in the South Waterfront neighborhood. L&L Holding Co. – 390 Madison Ave. and 425 Park Ave.
https://www.bensonglobal.com/wp-content/uploads/2017/12/LL_390_madison-12-06-2017-thumb.jpg 480 640 otherwisz https://www.bensonglobal.com/wp-content/uploads/2018/05/Benson-web-logo-TM.png otherwisz2017-12-06 13:54:082018-07-13 13:15:16L&L Holding Co. – 390 Madison Ave. and 425 Park Ave. 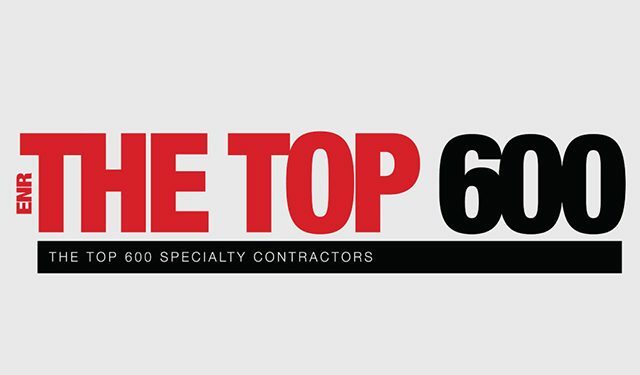 The construction market has been growing steadily for the past six years and Benson Industries, Inc. was listed 84th largest specialty contractor in the United States. Four buildings, from the United States, Australia, the Netherlands and the United Arab Emirates, have been named the best tall buildings in the world for 2014 by the Council on Tall Buildings and Urban Habitat (CTBUH). 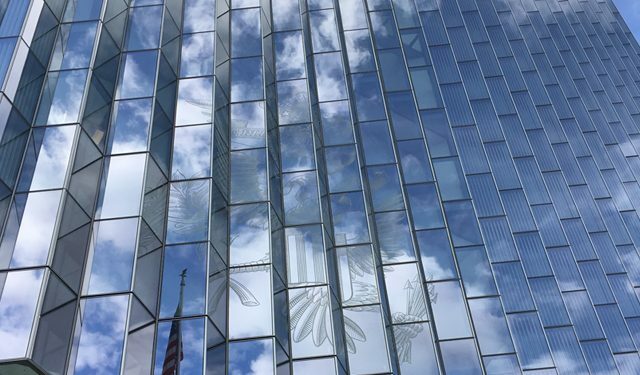 The Seattle Art Museum contracted Benson to install an art installation on the building's facade. The work is by Doug Aitken, and is called Mirror. 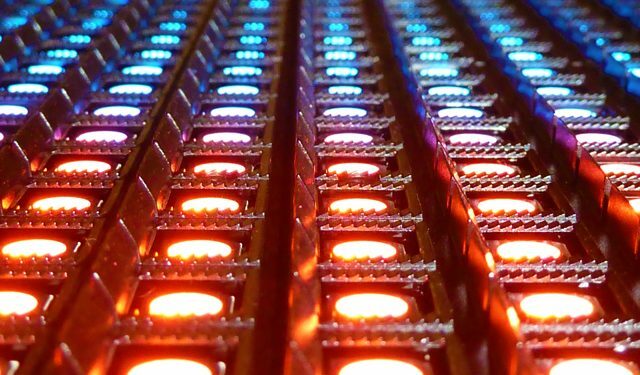 It consists of large LED panels and light strips. 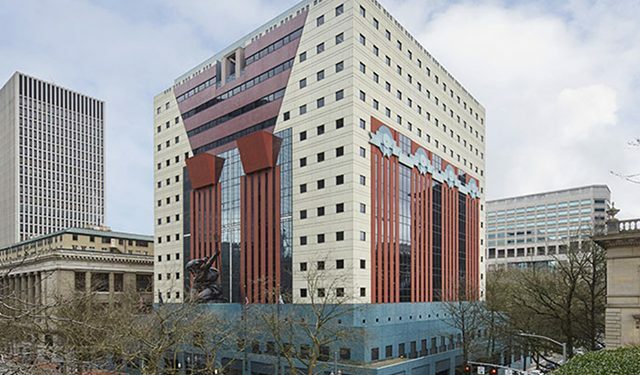 Benson engineered and installed the original for the Seattle Art Museum in 2006. 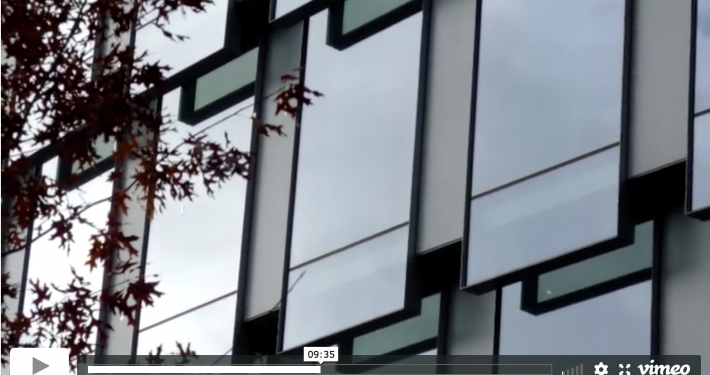 Benson Industries was selected as the 2013 Honored Citizen by The Architecture Foundation of Oregon and they created this video for the presentation ceremony. Watch the full video here. 7 Bryant Park, New York, NY is a 30 Story office building with a “bow tie” feature that faces Bryant Park in midtown Manhattan designed by Pei Cobb Freed and Partners. 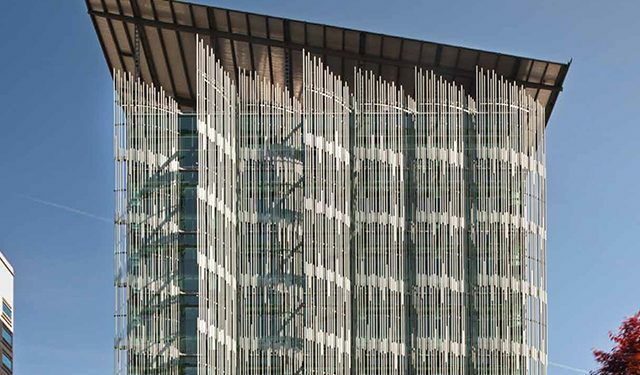 The LA Courthouse in Los Angeles, CA is a 200+ foot tall pleated glass cube designed by Skidmore, Owings & Merrill LLP. 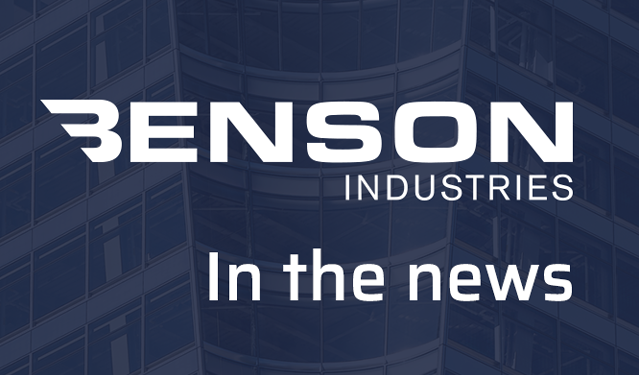 Benson Industries helped replace the failing facade of 1730 Pennsylvania Avenue in 2009. 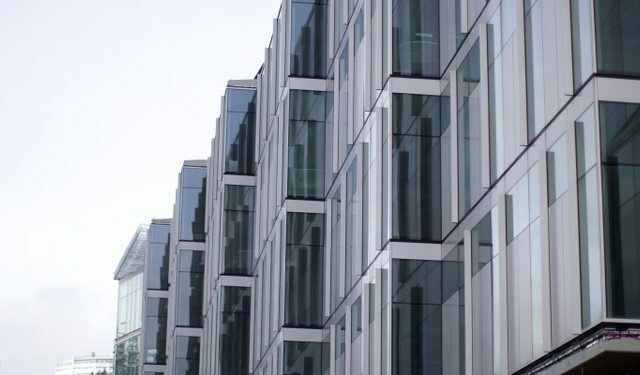 The all-glass facade gave the building a new face, increased building performance, and daylight access.